Home to more than 800 different cultures and the largest area of rainforest outside the Amazon, Papua New Guinea is one of the world’s last frontiers. Discover the ‘Land that Time Forgot’ on-board a TRUE NORTH adventure-cruise. It is one of the very best ways to discover the wonders of this mysterious paradise. 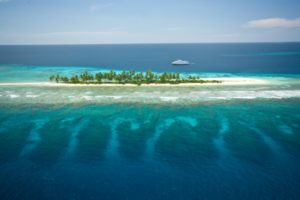 Each year, during the months of October, November and December, the adventure-cruise ship TRUE NORTH offers several refined and uniquely different adventures to only the most pristine areas of West Papua and Papua New Guinea – featuring village life that has remained largely unchanged midst the ravages of the modern world and, some of the world’s most remarkable scenery. 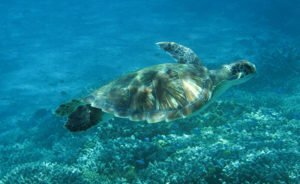 Time spent on-board ranges from 5 to 12 nights, however regardless of which itinerary is preferred – the end result is always days heavily laden with both cultural and natural history. Australia’s premier luxury adventure-cruise ship, the True North is purpose-built to sail deep into the heart of the wilderness, visiting untouched areas that larger ships cannot access. 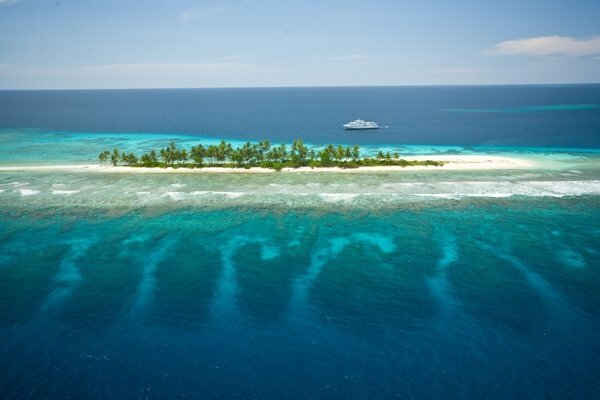 Guests are privy to only the highest quality experiences courtesy of True North’s on-board naturalists and marine biologists, a ship’s helicopter, six dedicated expedition boats and, a knowledgeable crew of 20 who tend to the every-need of just 36 guests. Peter Trembath, GM at North Star Cruises says: “Both West Papua and Papua New Guinea are equally adventurous destinations but being on-board the True North allows for exploration in complete style! Every day is action packed – we use our own charter jet to fly our guests to the ship and from the minute they set foot on-board – the activities begin. Guests need only involve themselves to their own preferred level of involvement and everything on-board is very relaxed – but the adventurous atmosphere is contagious and, most guests do try to cram in as much off-ship activity as they can. And there is no shortage of raw material to work with - such is the diversity and natural richness of these lands - every shore-party encounters a new adventure; the underwater spectaculars of the Raja Ampats, the towering jungle volcanoes at Bagabag Island, the dawn display of the red bird of paradise at Gam Island or swimming with manta rays at Losai Island - guests are constantly mesmerised by vistas of emerald islands, impenetrable jungles and seemingly endless corals. 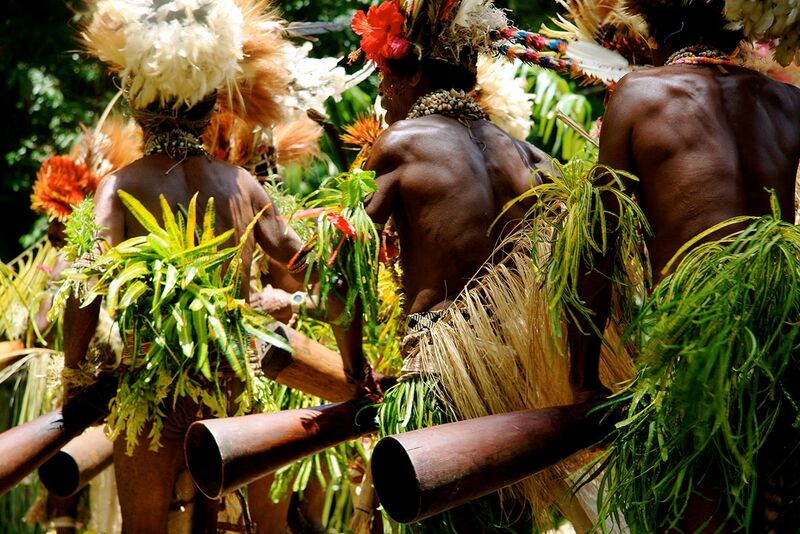 The TRUE NORTH repertoire in West Papua and Papua New Guinea offers life changing experiences for all - from the well-travelled aficionado, to the first-time cruiser eager to experience something different. Daily activities include scenic walks, fishing, snorkelling, diving, picnics, cultural events and spectacular flights in the ship’s helicopter. North Star is taking bookings now for adventure in the later part of this year – but don’t leave things too late – apparently availability is shrinking fast! The five-night Archipelago Adventure (12-17 December 2013) discovers the Louisiades and starts from just $7,995pp. Includes return charter flights from Cairns.